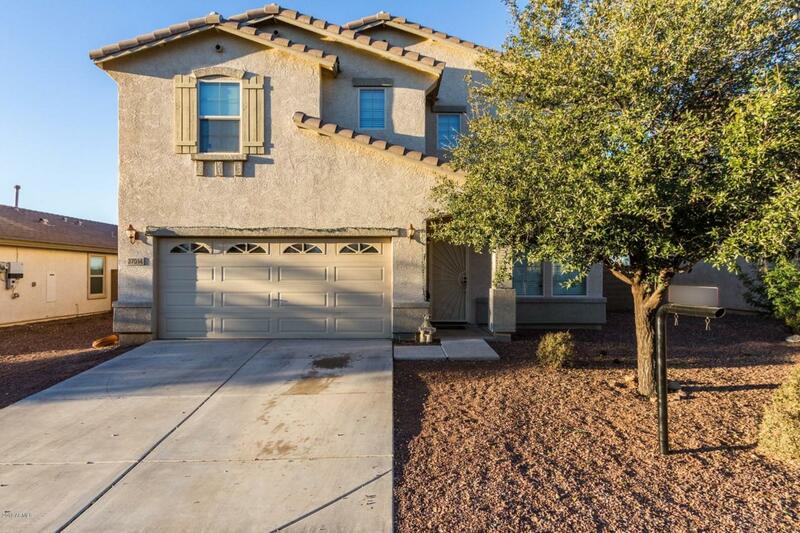 Welcome to Desert Oasis, a quiet and friendly community located in NW Surprise. We are tucked away from all the noise of the city with starry skies, clean air and mountain views. DO also has a community pool/splash pad so everyone can stay cool and social in the summer. 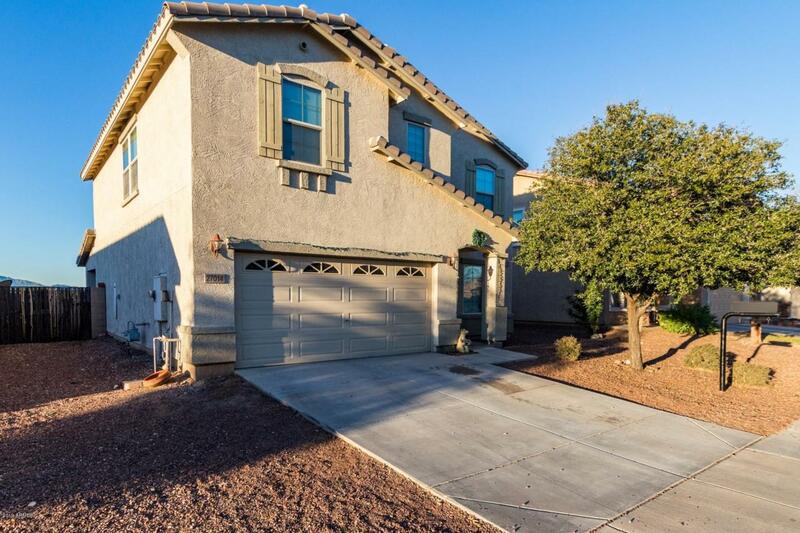 This single owner home is 2115 SF, 4BR and 2.5 baths. 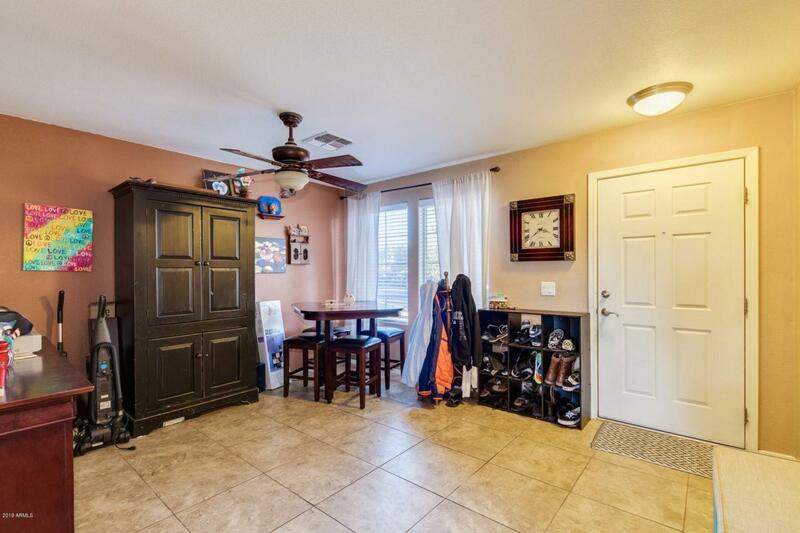 Walk into, low maintenance, over sized tile flooring throughout the entire first level. 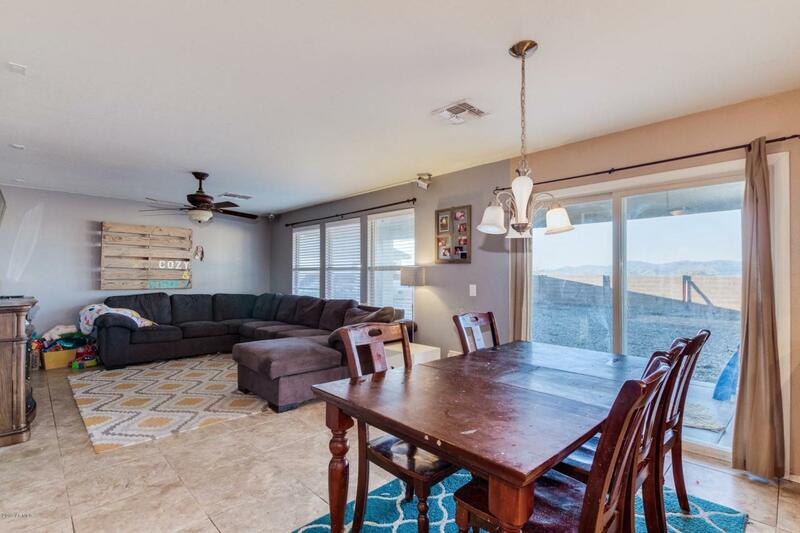 Enjoy the open concept kitchen, family room looking at million dollar views of the white tank mountains. Bedrooms and loft are upstairs. Master bedroom has a large walk in closet with separate tub /shower with tile flooring and double sinks. All of this for a great value of $109 per sf. This home is perfect for your family or a great opportunity for an investor to flip or rent.